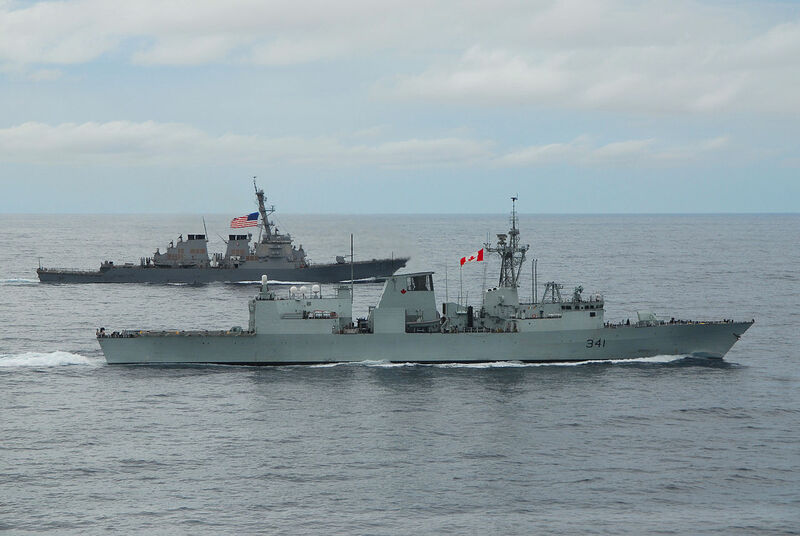 Her Majesty’s Canadian Ships (HMCS) Winnipeg and Ottawa returned recently to Canada after a five-month deployment in the Asia-Pacific on POSEIDON CUTLASS 17. 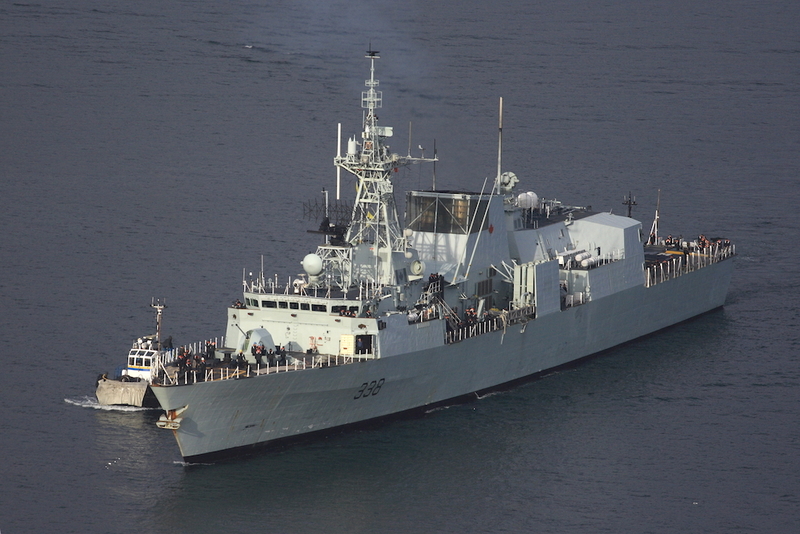 POSEIDON CUTLASS 17 provided an opportunity for over 430 personnel from the Canadian Armed Forces (CAF) to engage in numerous exercises with regional partner navies, like the Royal Australian Navy, the Chilean Navy, the French Navy, the Indian Navy, and the United States Navy, to name a few. These exercises were done at sea but the Royal Canadian Navy (RCN) also took part in key events and engagements in 14 different ports across 10 countries during its deployment. Canadian Navy HMCS Winnipeg FFH338. 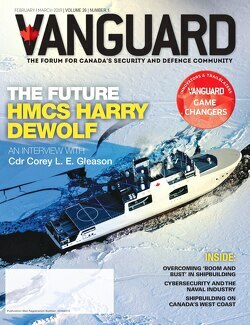 This type of deployment helps to provide options for the Government of Canada, in the event, a Canadian response is needed in the region; as was the case last year, when the HMCS Vancouver provided relief after the earthquake in New Zealand. Participation in exercises of this nature delivers valuable training and improved interoperability while advancing the readiness of personnel. “Through their impressive and professional efforts, they have reinforced Canada’s commitment to our regional friends and partners as we strengthen our mutual understanding and interoperability to ensure our collective success in the future,” said Vice-Admiral Ron Lloyd, Commander of the RCN. The deployment showcases Canada’s commitment to the Asia-Pacific region as outlined in Canada’s new defence policy, Strong Secure Engaged.